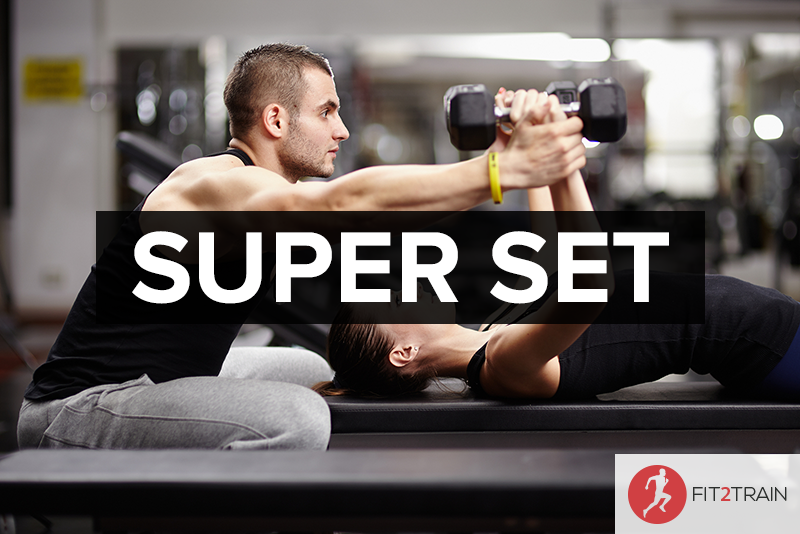 With just over a month to go, this is your last chance to book your place on our London SuperSet course! In just 6 weekend sessions, you’ll gain both your Level 2 Certificate in Fitness Instructing and and Level 3 Certificate in Personal Training and be ready to start your new career as Personal Traininer. To book your place or to find out more about becoming a Personal Trainer in London with Fit2Train, click here.